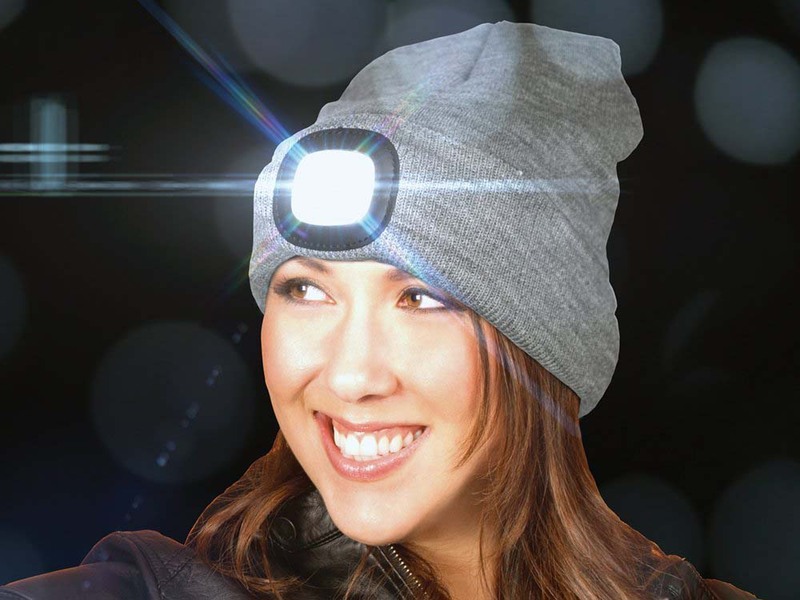 Brighten up your life with your own headlight! There are moments in anyone's life where you just need some extra light. When looking for your keys at night, for example, because you're sure you dropped them somewhere in these bushes. Or going for a run when the street lights aren't really all you'd want them to be. 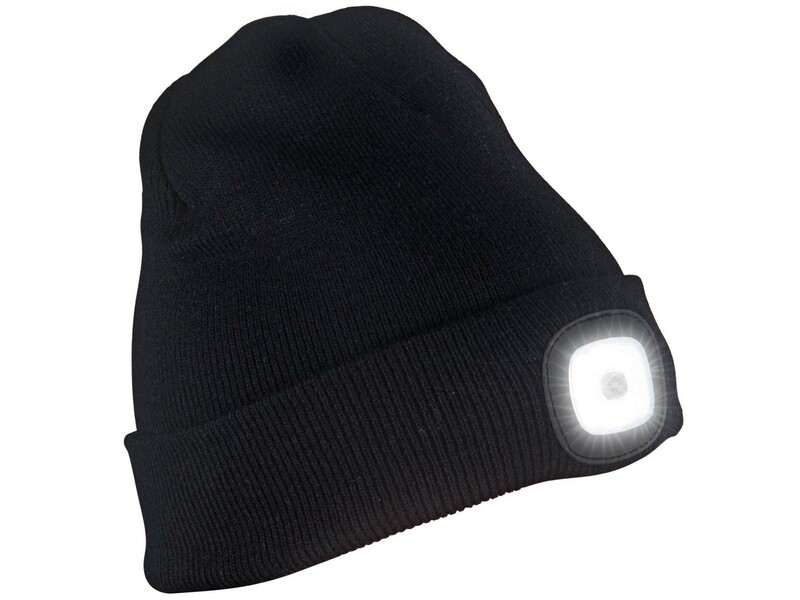 In these and many other situations - you can surely think of a few as well - the LED Beanie Hat will literally brighten up your day. A bright LED light has been fitted on the front. 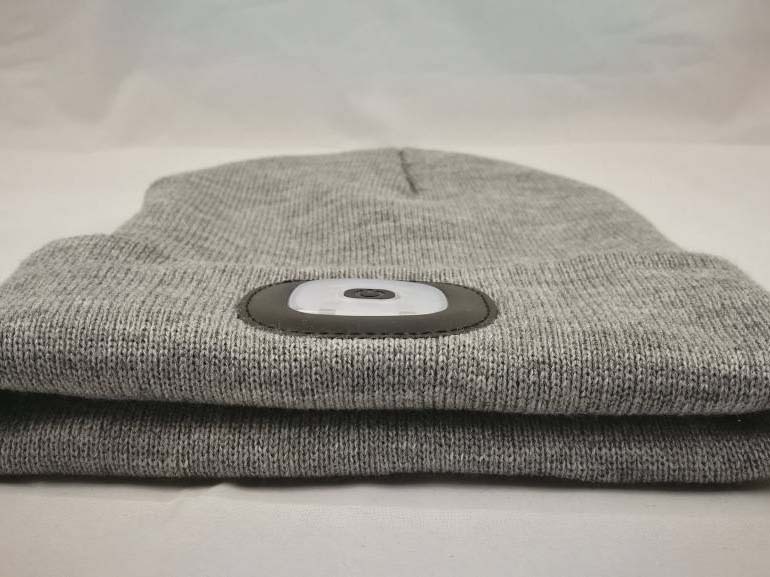 This means no more messing around with flashlights, oil lamps, flaming torches, or smartphones: thanks to this hat, you'll have both hands free! 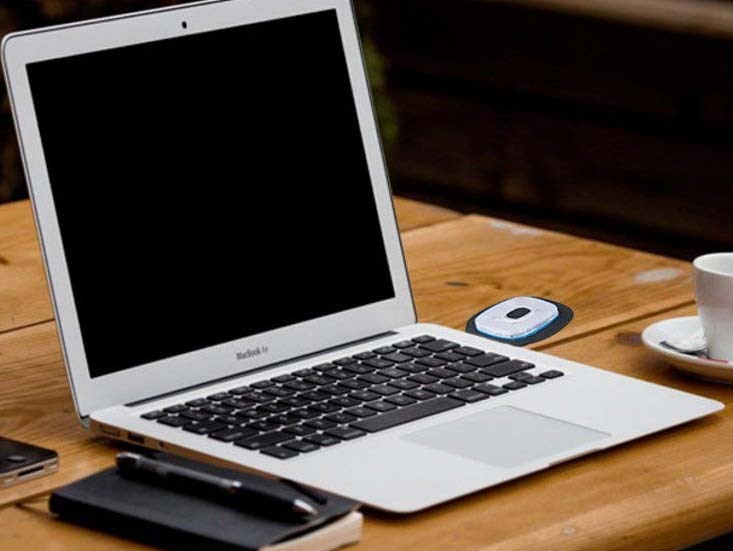 Clicking the light will even adjust the brightness! You'll feel a lot safer as well, because not only can you see where you're going, others will notice you now too. 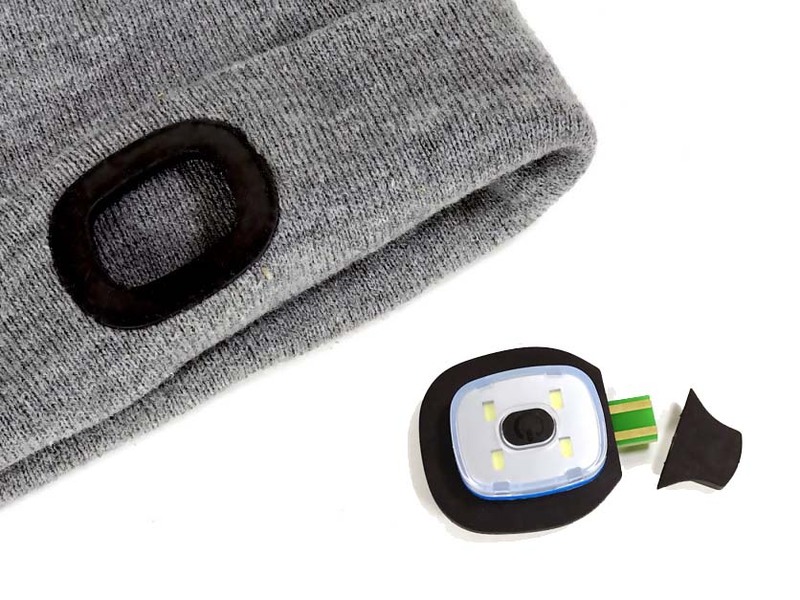 As if that weren't enough, this portable light is also a warm, soft head protector, making it the perfect gadget for those cold, dark winter nights when some extra light and warmth would be very welcome.